Cuvée des Jacobins Rouge is a Flemish sour ale from Belgium, red in color with a beguiling balance of malty sweetness and acidic sharpness. This is a pure, fully sour beer, a classic example of the traditional Belgian style. Fermented 18 months in foudres with wild yeasts and bacteria, it is a powerhouse of beautiful, funky complexity - 94 points - Top 25 Beers of 2016. This is a 100% foederbeer, which means beer of spontaneous fermentation that has matured for 18 months on oak casks. Cuvée des Jacobins Rouge is a Flemish sour ale, red in colour with a beguiling balance of malty sweetness and acidic sharpness. Refreshing and delicious. Consider this beer with cheese. 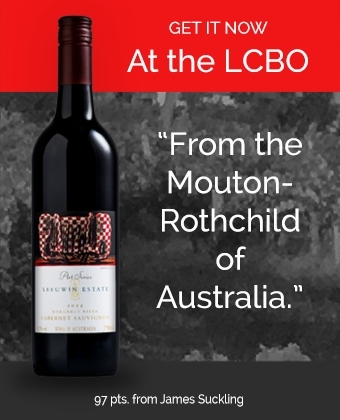 Available at LCBO stores in February.